Kera Dwarf is mainly very popular with first time growers, because not a lot can go wrong. The sweet and pleasant taste of Kera Dwarf AUTO, which you normally wouldn’t get from an Indica plant, makes this type unique. Kera Dwarf AUTO is a small, compact autoflowering plant created by mixing two Indicas and a Ruderalis. Kera Dwarf AUTO is almost 100% Indica and vert popular with first time growers, because it’s so easy to grow. The plant owes its name to the fact that it stays very small, so a real dwarf. Kera Dwarf AUTO is an easy going plant that can be grown pretty much anywhere. Of course this is thanks to its autoflowering genetics. A few weeks after being planted, it’ll bloom automatically. In about 8 to 9 weeks the Kera Dwarf AUTO is ready for harvest. It’s a real dwarf, because it only gets up to 50 - 90 centimetres tall. So this plant is very suitable for when you’ve got limited space. Even though the plant is small, you’ll still get a decent yield. Provide it with good growing and blooming conditions and it’ll reward you for it. 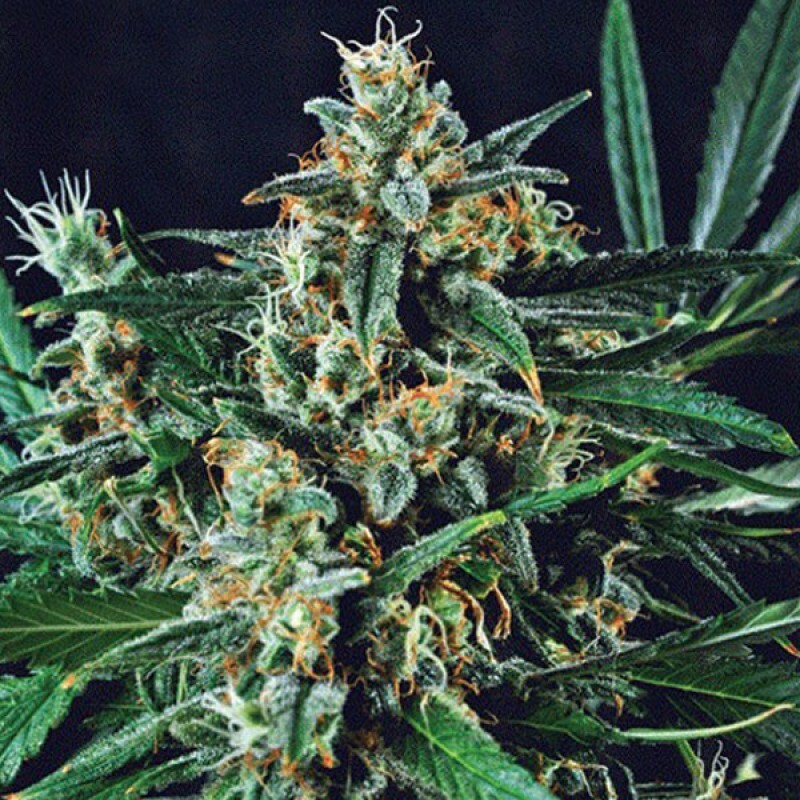 The Kera Dwarf AUTO’s scent is skunky and the taste is rich, sweet and pleasant. This is unique for a plant that’s Indica dominant! Its effects are strong and physically relaxing. It makes your body feel lazy and relaxed, but inside your head you’ll feel perked up and creative. Medically Kera Dwarf AUTO is used to fight insomnia, stress and pain. Diamond Girl is a fast hitting indica strain with big production and is perfect for Scrog, Sog and L..